Previous Cubes, tubes, spirals and no straight lines. The logic of the illogical. 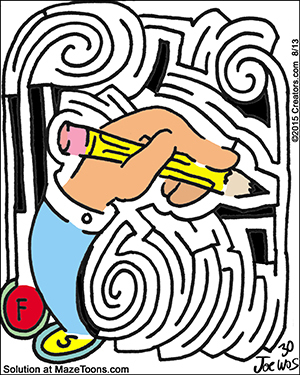 More abstract design Mazes. 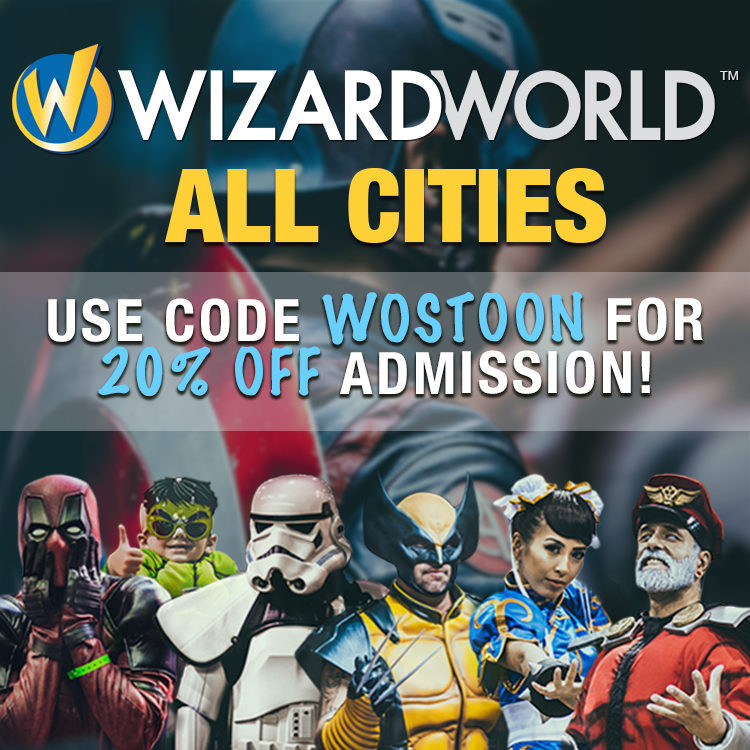 Next Wizard World Cleveland Discount Code!